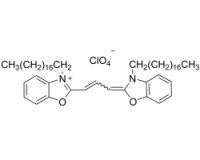 We have a long history of synthesizing heterocylic compounds of many ring sizes and atom configurations. 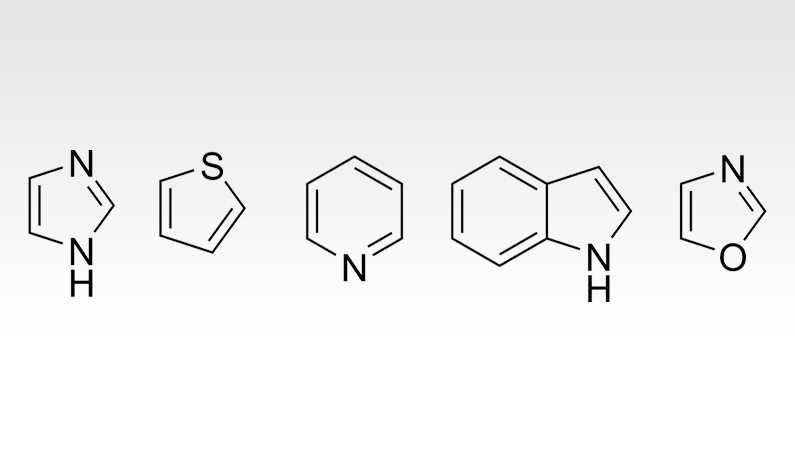 We typically stock the following compounds. 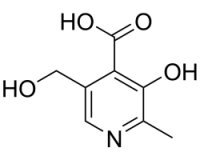 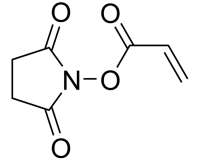 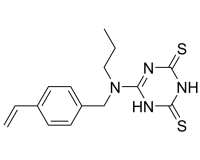 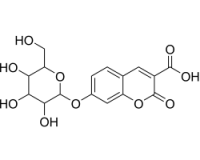 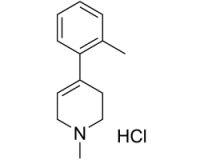 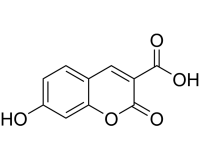 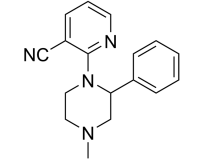 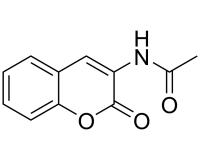 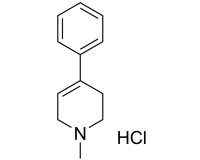 Please contact us for other heterocycles you may be in need of.